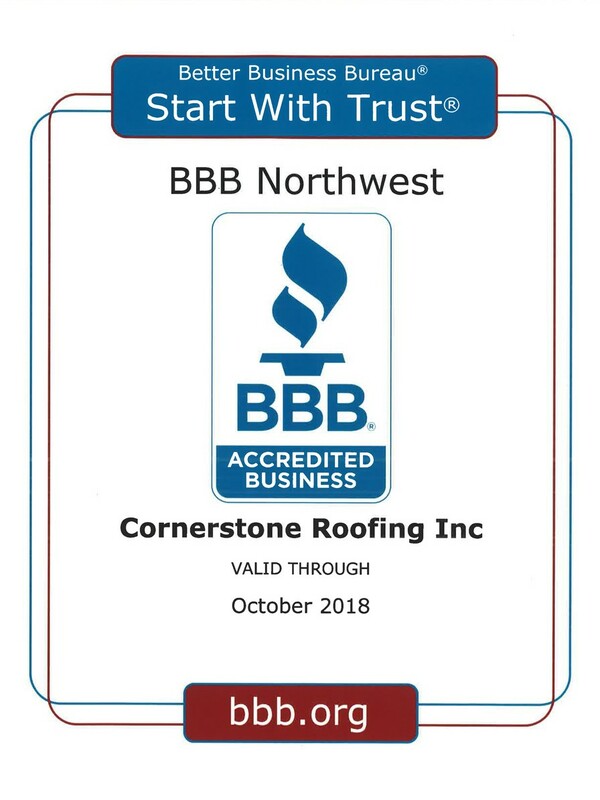 2018 Better Business Bureau Accredited Business - Cornerstone Roofing, Inc. 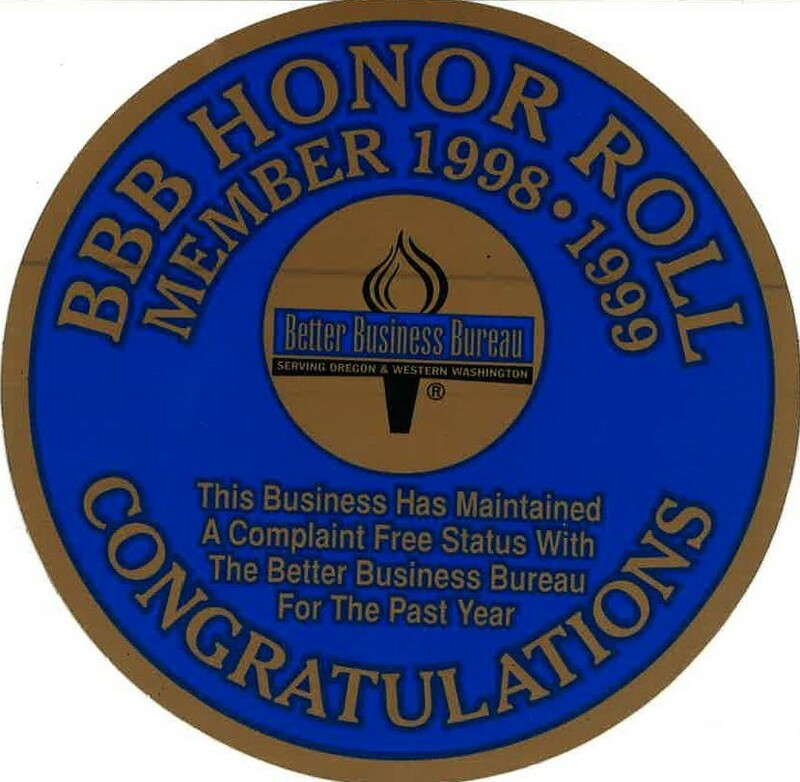 Cornerstone Roofing, Inc. is committed to advancing trust in the marketplace and we proud to be accredited through the Better Business Bureau all the way back since they had their Honor Roll in 1998! 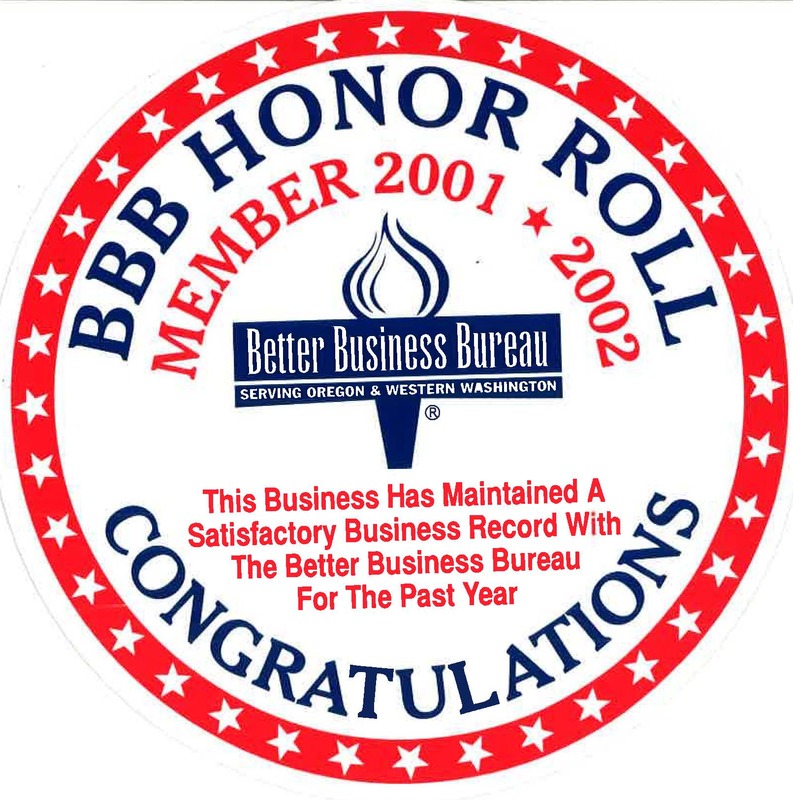 Prior to the Better Business Bureau switching their format from an “Honor Roll” business to an “Accredited” business model, we were a Better Business Bureau Honor Roll Member from 1998 – 2004. 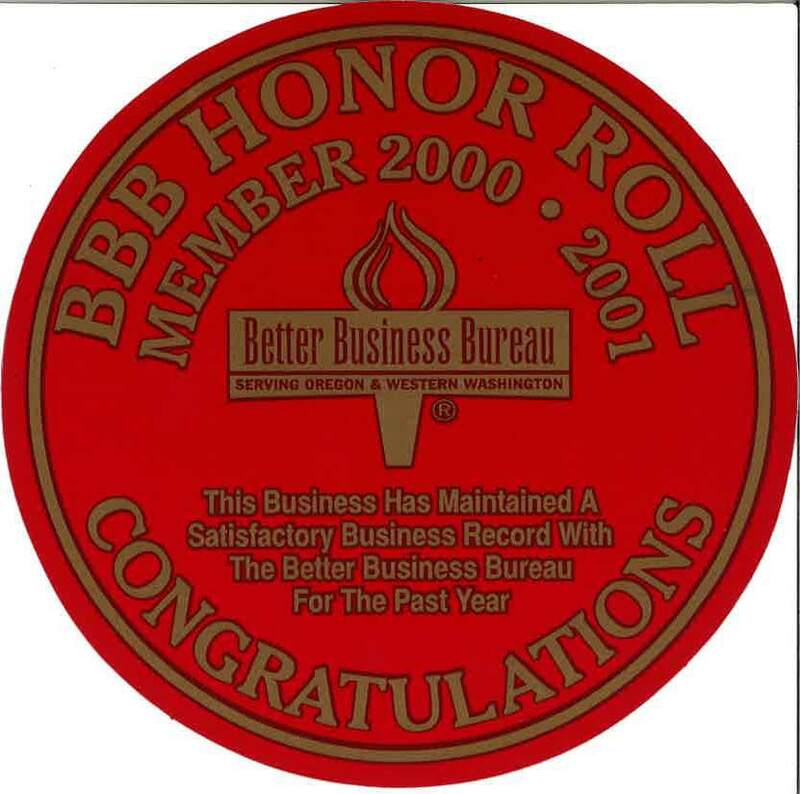 This means we maintained a complaint free status with the Better Business Bureau for that entire time and received these Honor Roll accreditations through them. 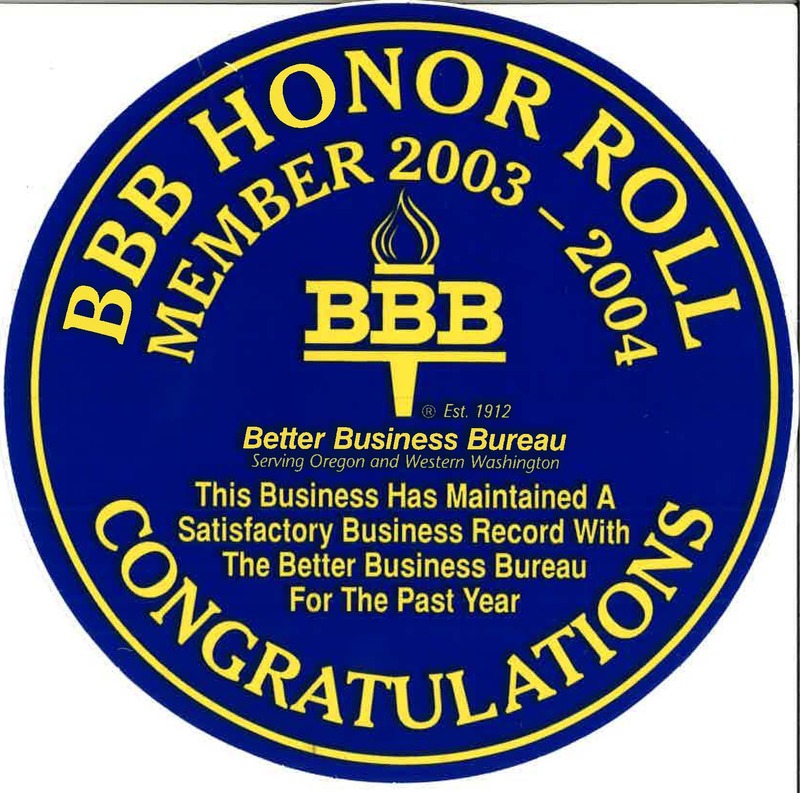 When they switched to their Accredited Business model, we earned their A+ rating! 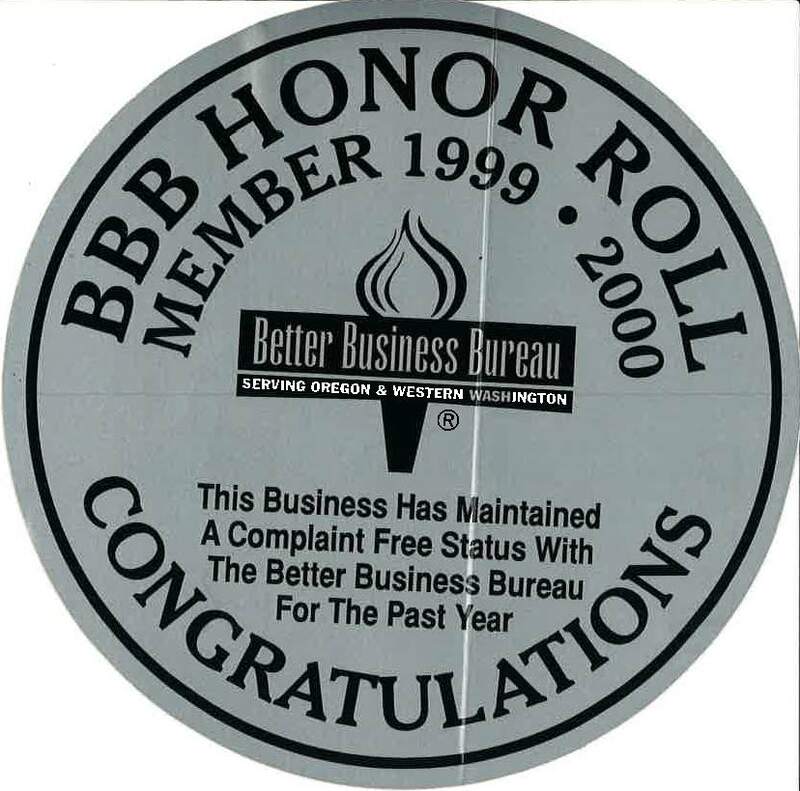 We are still a BBB member today, and continue to hold that A+, complaint free rating.